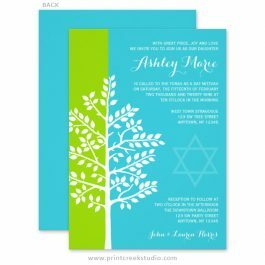 Unique teal blue and green Bat Mitzvah invitations for a modern event. 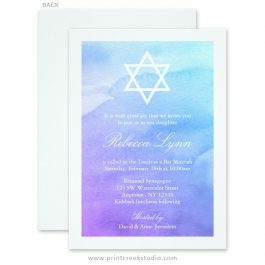 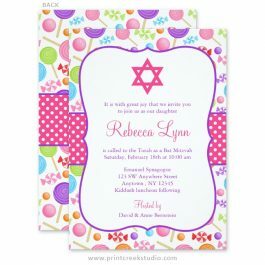 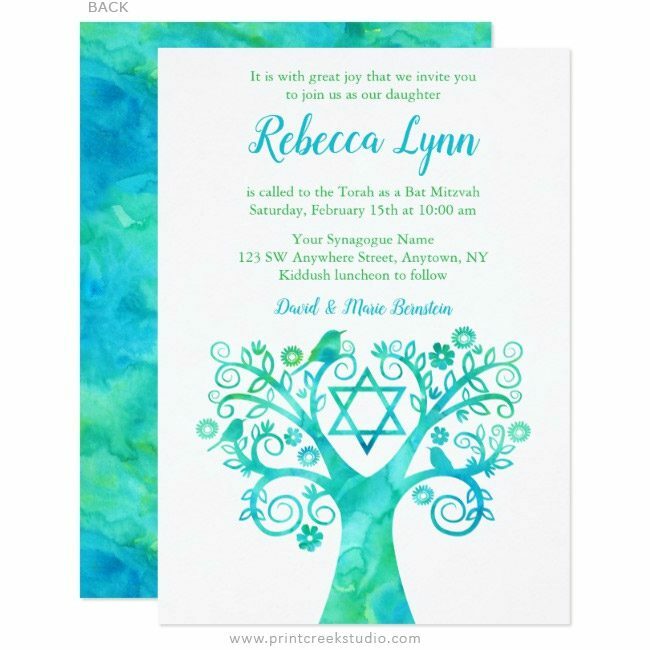 This stylish design features a watercolor tree of life, birds and Star of David. 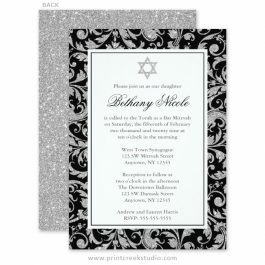 A trendy script font adds charm to this custom Bat Mitzvah invitation.